Being a lean, mean, fighting machine takes fuel – lots of it. Well-balanced, nutritional and wholesome foods are the order of the day for most troops as they move through basic training and become active in their military roles. 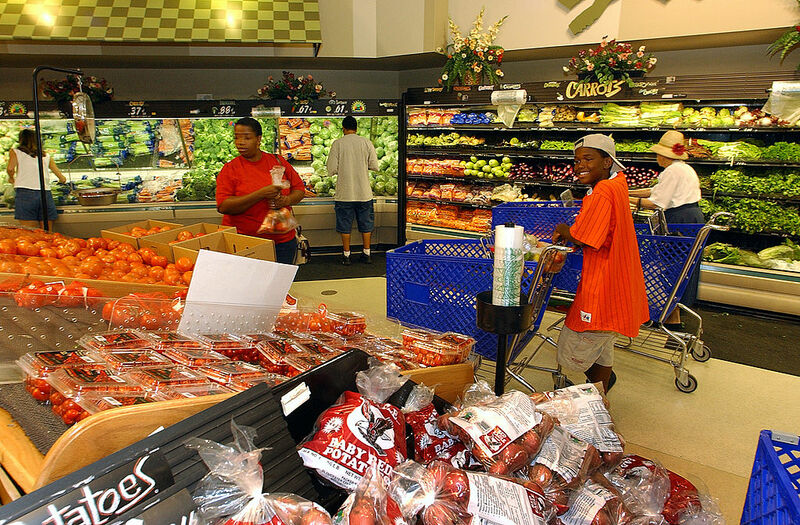 In 2013, commissaries across America saw over $104 million dollars in food stamp purchases by the enlisted personnel using the commissary’s already discounted prices for basic food supplies. This is almost double over the amount spent in food stamps by military members in 2012. While it is concerning that our troops are not paid well enough that they qualify for food stamps to begin with, it becomes even more alarming when considering the recent actions by Congress that will directly affect these enlisted men and women as well as their families. The recent budget passed in Washington limits pay increases in the military to 1%, while current inflation trends are at 1.5% and rising. President Obama has signed the new Farm Bill into law, which eliminates over $4 million in food stamps, to be taken from recipients in 14 states, with 40% of those people being military families. This is in addition to the cuts to the SNAP program that were taken as part of the not-to-be-realized-but was sequester following the debt ceiling debacle last year. Because the military requires enlisted personnel to transfer to various service locations, the unemployment rate of military spouses is currently at a staggering 30%, making supplemental income to the military paycheck all but impossible for most struggling military families. For those spouses who qualify for unemployment benefits, the payments cease when the enlisted person is transferred, as the unemployment benefits are administered through a state payment system, not on a federal level. Have you ever dined on the luxurious quality of an MRE? This entry was posted in Economics, Government and tagged Economics, Equality, food stamps, Income Inequality, SNAP, Veterans on February 25, 2014 by MNgranny.